Fast and easy pineapple rum flambé makes an elegant and light finish to a meal, yet it is quite simple to make. Try this method using flavored rum or other fruits. Place brown sugar in a shallow soup bowl. Press each pineapple ring into the brown sugar, coating both sides. Heat butter in a large, heavy skillet on medium-low heat. 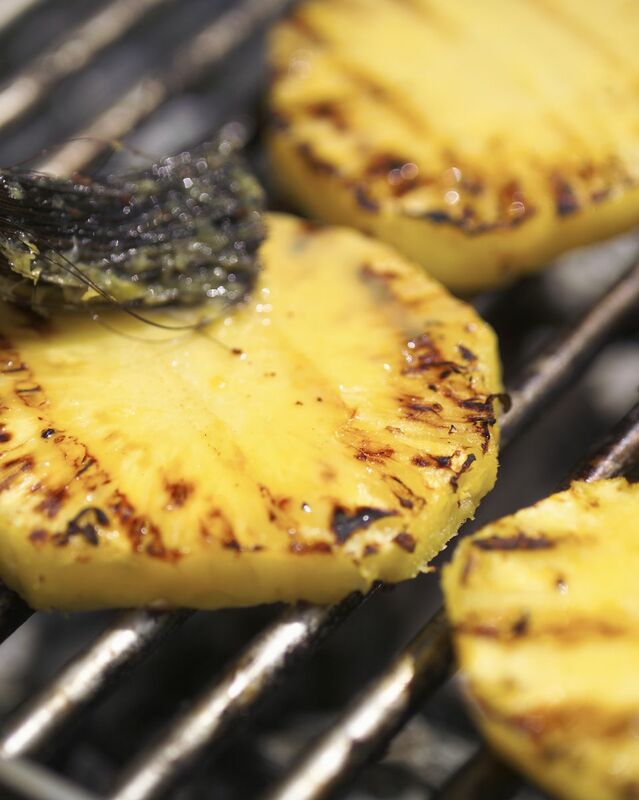 When hot, place pineapple slices in the skillet in a single layer. Cook for 3 to 4 minutes until nicely browned. Flip the slices and brown the other side. Pineapple slices may be served as is with the pan sauce or as a topping for pound cake or ice cream.